The mighty 65 AMG is a 6.0 liter variant of the M275 V12 available in S, CL and SL models. The flagship of the AMG engine range at the time it produced 612 HP and 1000 NM (741 lb-ft) in stock trim. 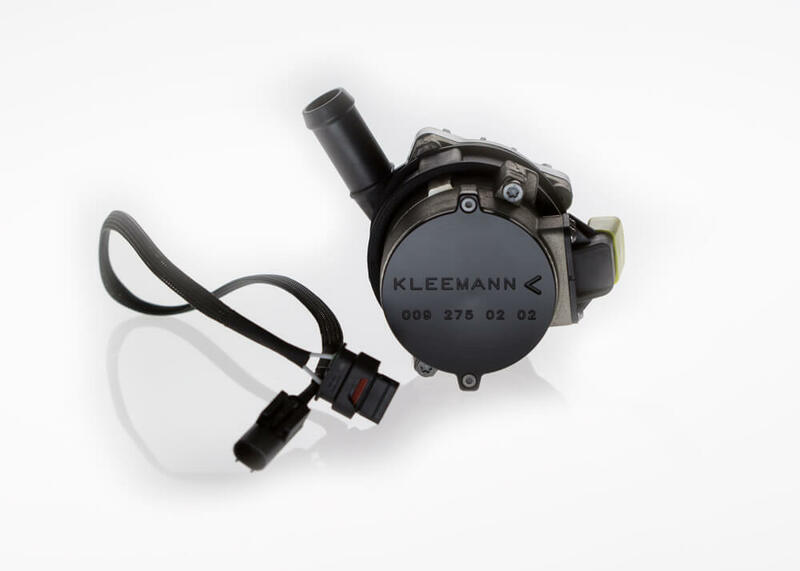 Never satisfied with factory power levels, Kleemann engineers developed 3 different tuning levels, 65-K1, K2 and K3. 65-K1 is available for Maybach 57S and 62S models, providing an unmatched combination of luxury and speed. 65-K1 tuning for the SL 65 Black Series boosts the already incredible stock power of 670 HP, up to 720 HP! 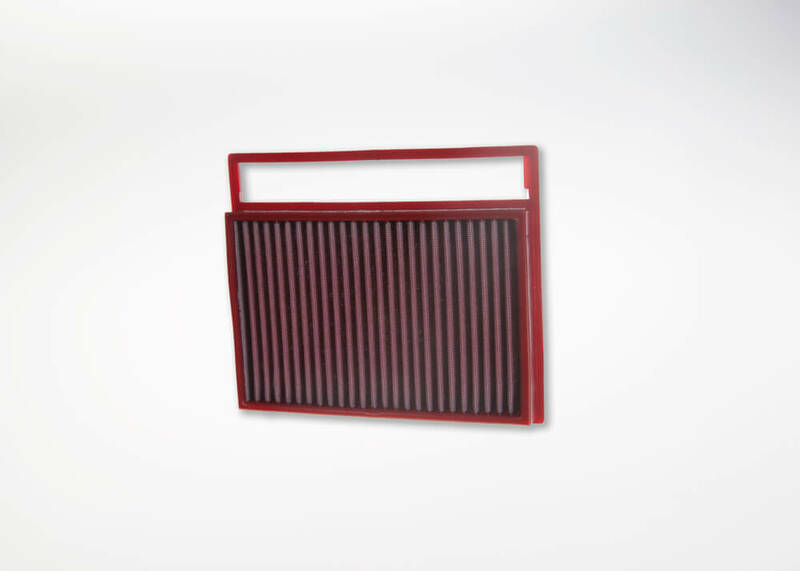 K2 is the addition of air filters and an improved intercooler pump, providing a much needed improvement to the cooling of the intake air charge, which raises power, with out raising boost pressure. K3 is the addition of stainless steel turbo exhaust downpipes (front catalyst delete system) which greatly reduces exhaust back pressure, allowing the turbos to spool quicker, and produce more boost. EGS programming is available for most models with 5-speed automatic transmission. 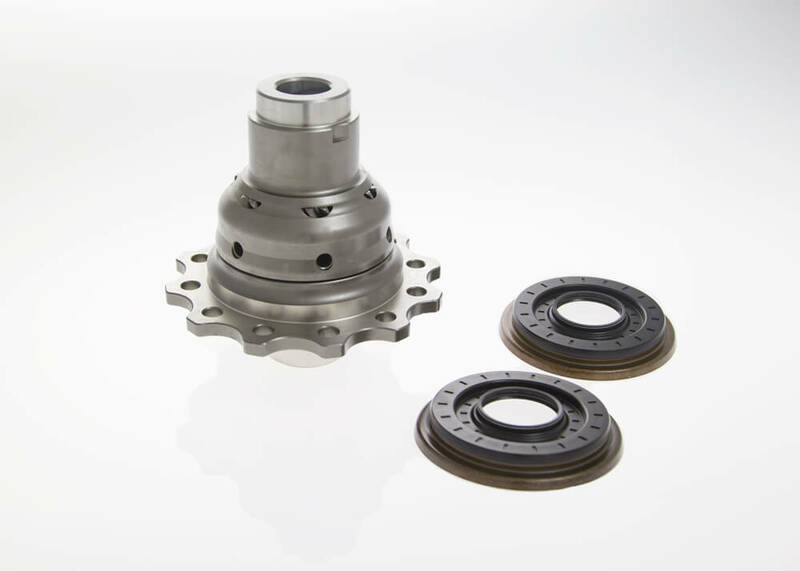 Differential ratio change, power handling capacity and shift times can all be modified. Please contact us to discuss your specific needs. 65-K1: A sophisticated engine management software upgrade. Up to 675 HP and 1100 Nm (815 lb-ft) of torque. For the SL 65 Black Series: Up to 720 HP. 65-K2: K1 + high flow air filters and an intercooler pump upgrade kit. Up to 705 HP and 1200 Nm (889 lb-ft) of torque (NOTE: Not for SL 65 Black Series). 65-K3: K2 + stainless steel exhaust downpipes (front cat delete system). Up to 740 HP and 1250 Nm (926 lb-ft) of torque. NOTE: Not for Maybach 57/62 or SL 65 Black Series.